Moody’s recent step to cut the eurozone’s outlook has become another sign for investors as well as for other European countries to stay away from the troubled group. 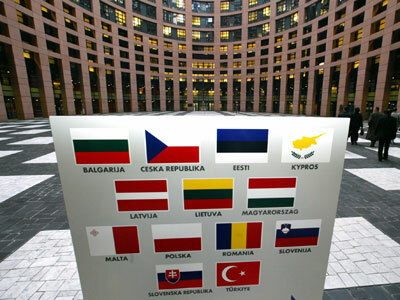 Poland and Bulgaria separately said they put on hold plans to adopt the euro. ­Bulgarian Prime Minister Boyko Borisov and Finance Minister Simeon Djankov said their country has indefinitely put on ice long term plans to enter the eurozone as the worsening economic situation hits the currency union. 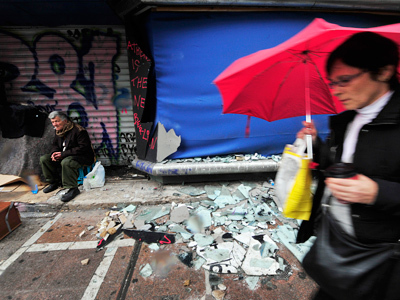 “Right now, I don't see any benefits of entering the euro zone, only costs,” Djankov said. “The public rightly wants to know who we would have to bail out when we join. It's too risky for us and it's also not certain what the rules are and what are they likely to be in one year or two." Meanwhile Foreign Minister Radoslaw Sikorski said Poland hasn’t given up the idea of joining the euro, but only after the member countries solve their financial problems. “We have committed ourselves to introduce the euro – we are contractually obliged to do this – and Poland's population backed this in a referendum,” Sikorsky said in an interview to German daily Frankfurter Allgemeine. Sikorski also suggested combining the roles of head of the European Commission and the Council to make Europe “governable”. Rozhankovsky said that former countries of the Soviet bloc such as Poland and Bulgaria closely watch their neighbors, which adopted the euro, to find out if it was worthwhile. “They saw that living conditions in these countries worsened due to the competitive disadvantage. So they decide to stay away from the euro,” he explained. Last week Lithuania's Prime Minister, Andrius Kubilius said his country would only join the euro when “Europe was ready,” signaling that he is reluctant to adopt the common currency. 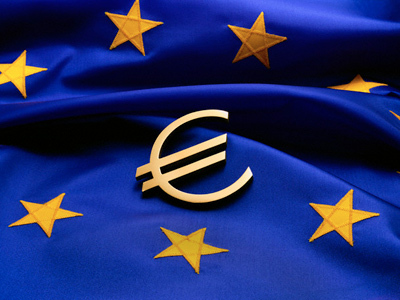 However, some countries still consider the eurozone a prestigious club and are eager to enter. Latvian Prime Minister Valdis Dombrovskis announced last week his government would consider adopting the euro in the spring of 2013, not in 2014 as previously planned. Meanwhile experts say, more countries would join Bulgaria and opt out of the euro as the prospects of the currency bloc become more uncertain. Financial expert Patrick Young told RT the troubled member countries turned into basically a bottomless pit asking for more and more money. The southern countries “have drunk all of the resources out of the eurozone and nobody has been there to provide some degree of justice. The countries of the new euro, the dynamic, growing eastern half of the eurozone, are fed up,” he said. “That would be a suicidal move for any nation that wants to join,” he added.